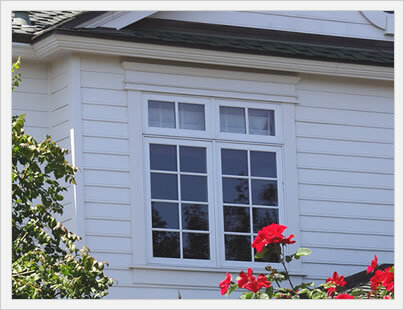 Fiberglass windows costs range from $350 to $1,000 fully installed for a normal sized opening. Fiberglass windows are a more expensive option than vinyl and are generally considered a slightly nicer and better overall looking window than vinyl. They are also more expensive. Most conusmers will have a difficult time distinguishing fiberglass from vinyl windows. Both are of course inorganic materials and have a similar texture and look to them. Fiberglass is a great material for window frames, arguably the best in terms of energy efficiency. 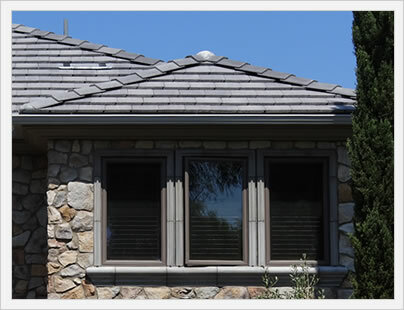 They are strong and durable, although they will typically run 20% to 30% more than a comparable vinyl window. 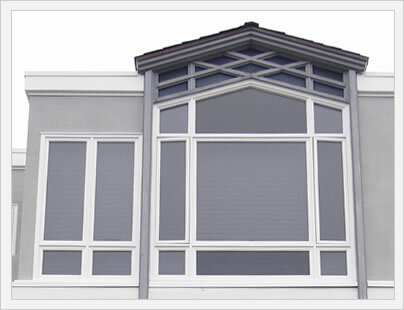 Fiberglass is also sometimes used as an exterior cladding on wood windows. Budget fiberglass window prices will run $350 to $500 fully installed and will usually be from a local or regional company, as opposed to a larger national manufacturer. This is not to say that smaller companies produce less well made windows, but typically consumers get a better warranty and a stronger company that should stand behind their products and will be less likely to go out of business (this happened to quite a few window companies during the recession years of 2009 - 2012).